* Please fill out all the required fields. Imagine pivoting the family-owned, family-run, service-based business after more than 20 years to a B2C storefront. Imagine the shift in mindset and shift in infrastructure that must go into such a big move: sell the old assets, start a new brand, acquire all new merchandise and create an entirely new workflow for your retails business from scratch. 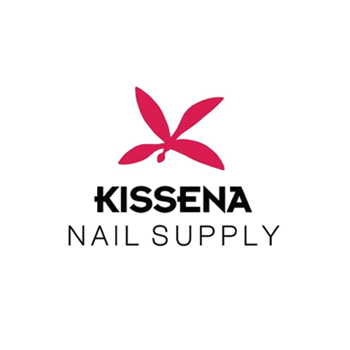 Requiring an “all hands on deck” mentality from everyone involved, with the need to be relentlessly nimble while constantly learning, Kissena Nail Supply applied that mentality beyond the family members running the business and held their operating software to the same standard. To help them more efficiently sell their inventory online, they partnered with Zentail “which was like hiring additional employees” said Tony Yang, Kissena Nail Supply director of operations. The Yang Family’s business pivoted in 2013 to Kissena Nail Supply after 30 years of providing salon services to customers. Two years after establishing a flourishing 4,000-product, brick-and-mortar store in Flushing, New York, the company expanded to selling online. They first started with eBay and quickly moved on to create their own Shopify store. Yang was the sole person responsible for all ecommerce aspects of the company when they turned to Zentail, at the time fulfilling 50 orders a week manually. Handling all orders manually was doable at 50 per week. However, Yang knew that this wasn’t scalable and was preventing their business from further growth. To increase online revenue, he first applied to sell on Amazon and Walmart. He had difficulty getting the approval from Amazon because Kissena Nails was in the beauty category and despite getting approved for Walmart, the complexities involved with listing products halted further progress. Around the same time, Kissena was also working with a marketing agency to handle his Google Shopping Ads. Having taken two steps forward and one step back, Yang started talking to Zentail. He was impressed with what he saw and got started with the new automation platform right away. During onboarding, he easily got his 1,700 SKUs listed via data import. His onboarding specialist helped to get Kissena approved by Amazon as a beauty vendor and, because Zentail syncs one product listing across all shopping channels, the company’s catalog was integrated into eBay, Shopify, Amazon and Walmart all at once with titles, descriptions, images and categories. The company was also able to continue using ShipRush for order fulfillment. "Everything is easier with Zentail." 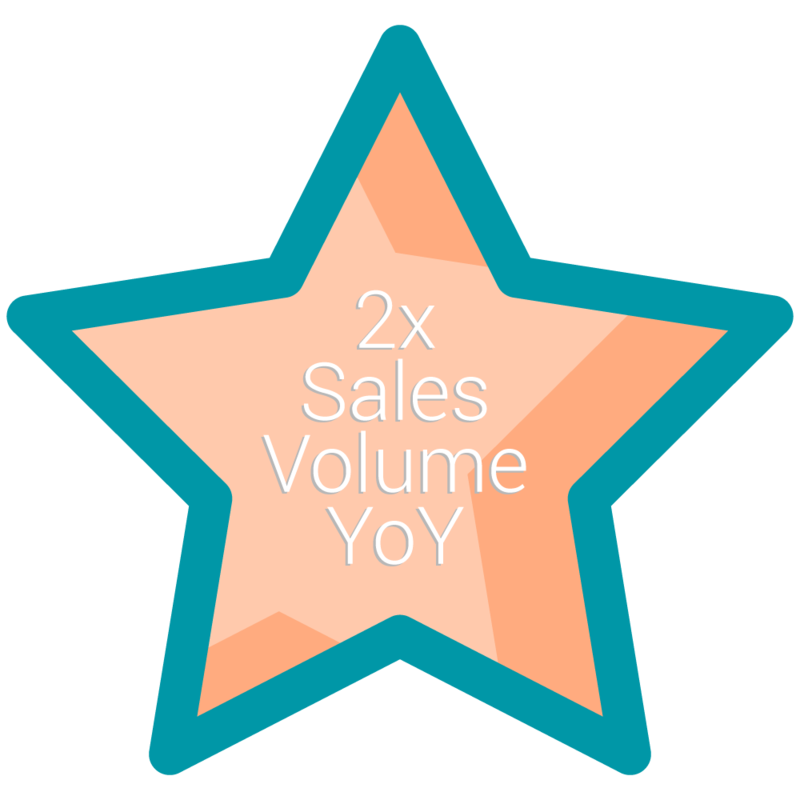 Within three months of partnering with Zentail, Yang more than doubled sales volume YoY, with ecommerce revenue getting closer to 50% of total company sales. The company’s product catalog also doubled. It is currently over 3,400 items, with yet another shopping channel added to help grow their business: Google Shopping Actions. Furthermore, they've saved money by discontinuing their relationship with the marketing agency that handled their Google Shopping Ads. They instead use Zentail’s programmatic service for their ads, which only charges a small fee per transaction (targeting a 15% ROAS for Kissena) while the agency charged a fee based on ad budget. 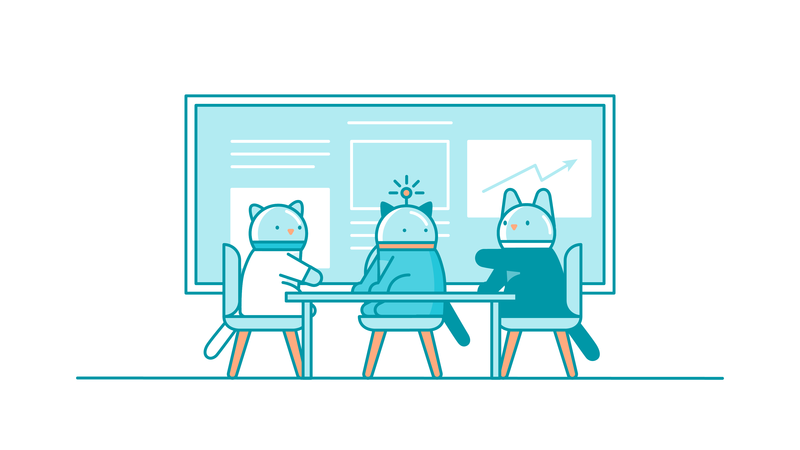 Kissena handles its entire operations workflow in Zentail, which provides Yang his team the tools, visibility and analytics to easily manage their business. "We pay more for Zentail than our previous services combined, but Zentail’s value is so much greater." To learn more about how Zentail could help drive your business forward quickly, reach out to us here. Zentail is the simplest way to manage your online business. As the fastest growing e-commerce automation platform, Zentail’s top-rated technology powers your operations with highly connected integrations and data to sync product information, inventory and orders from one central system. Made by ecommerce sellers for ecommerce sellers, Zentail makes ecommerce simple. Copyright © 2019 Zentail, Inc. All rights reserved.